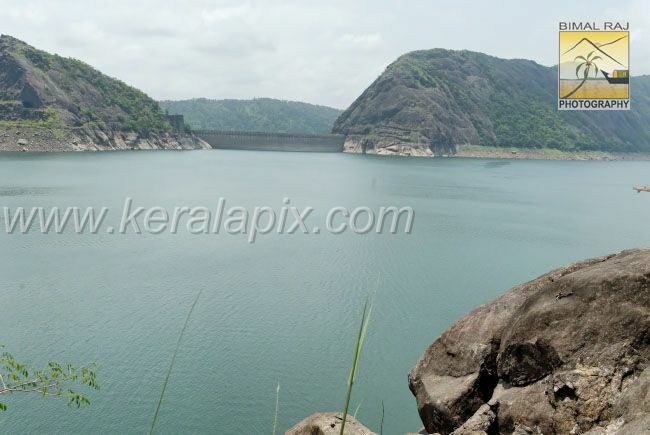 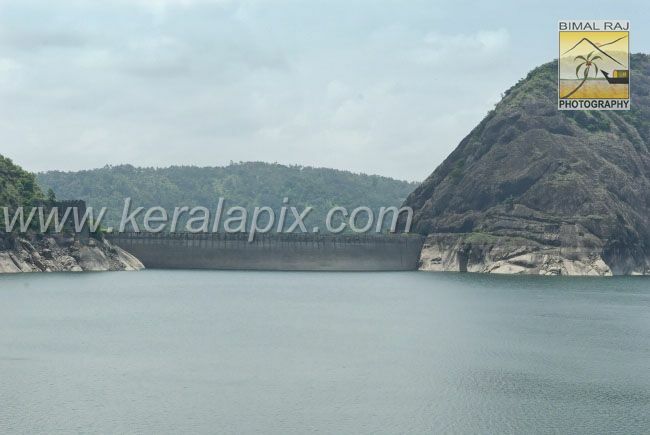 Idukki arch dam was constructed along with two other dams called Cheruthony and Kulamavu on Periyar river. 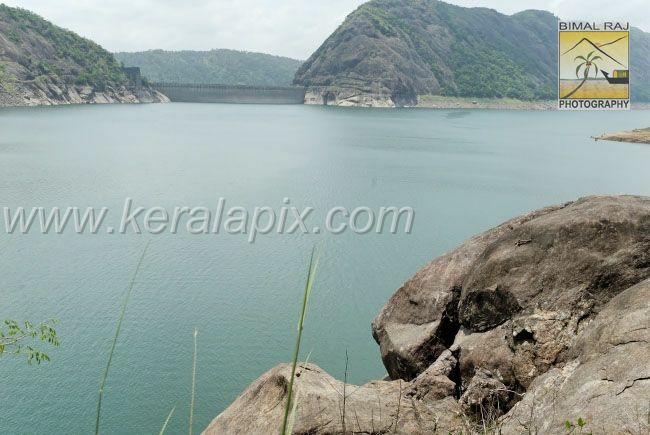 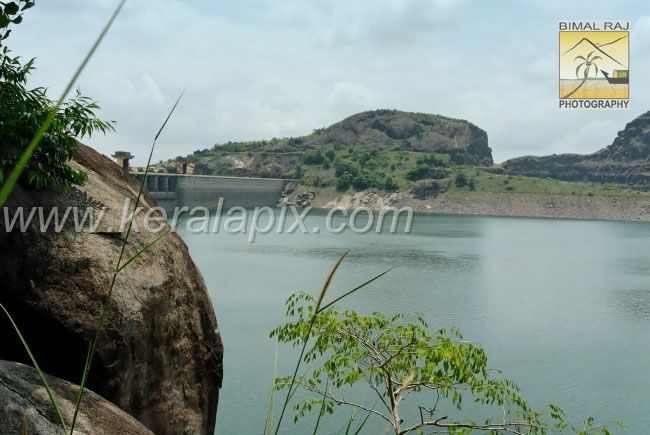 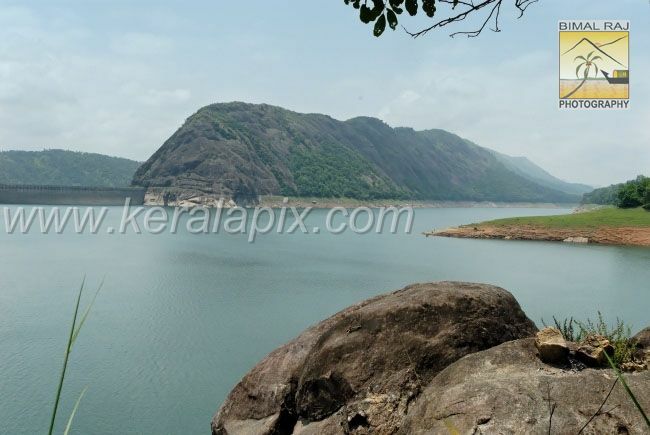 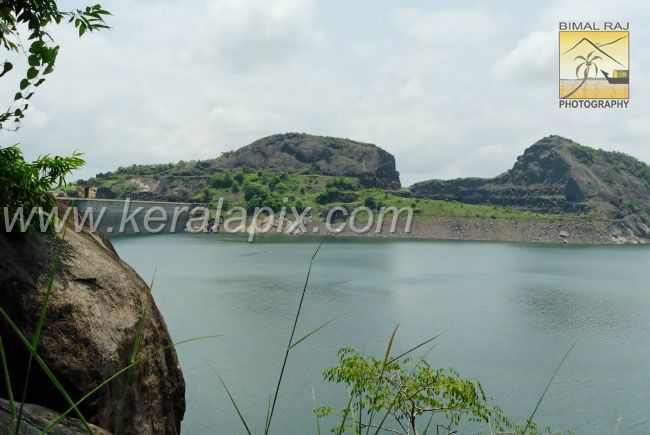 Cherutony dam lies close to the arch dam while Kulamavu dam is situated 22 kilometers away. 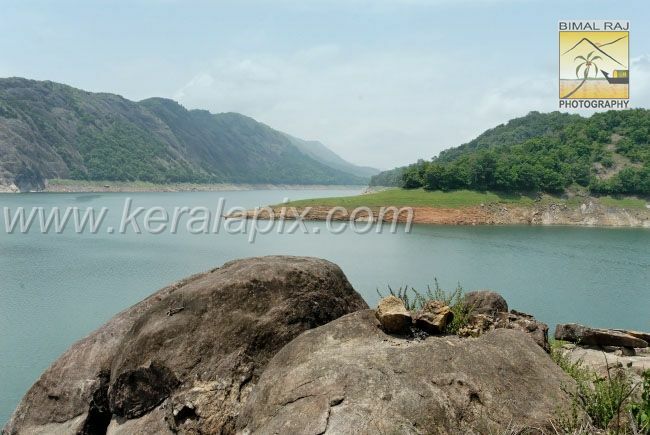 Together, the three dams have created an artificial lake within a range of mountains that is 60 km² wide. 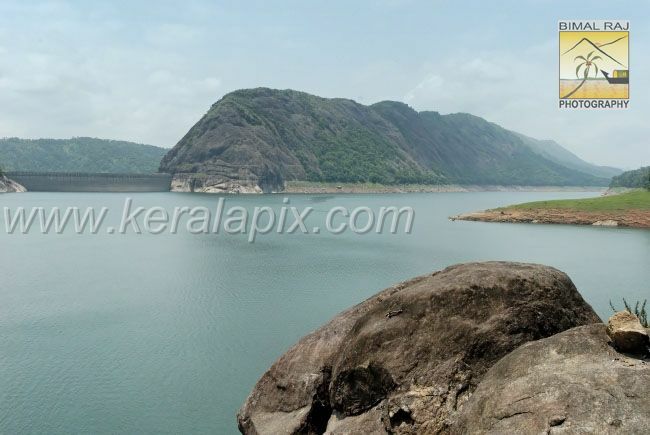 The water from this reservoir is used to produce electricity at the Moolamattom Power house which is located inside the rocky caves about 40 kilometers down the valley which caters to the power requirement of majority of districts in Kerala state.